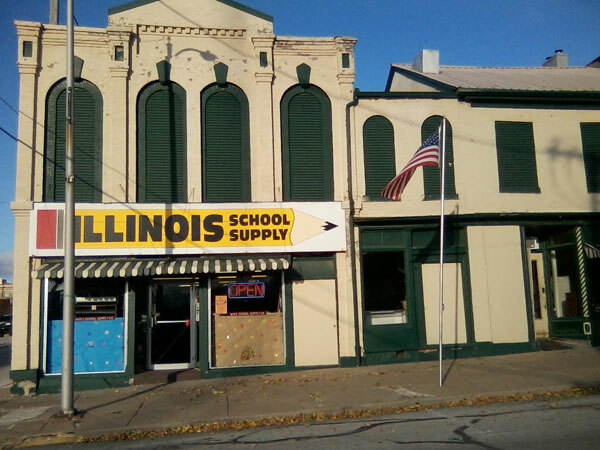 Illinois School Supply was established in 1931 at 120 South 7th Street by Fred Koch and still remains at the address. 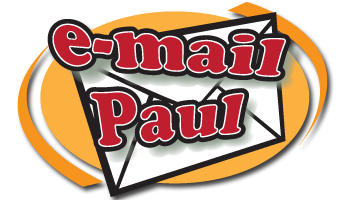 The business is currently owned by Paul Stegeman and Timothy Powers. The store sells art supplies, school supplies, business supplies and used and new office furniture.